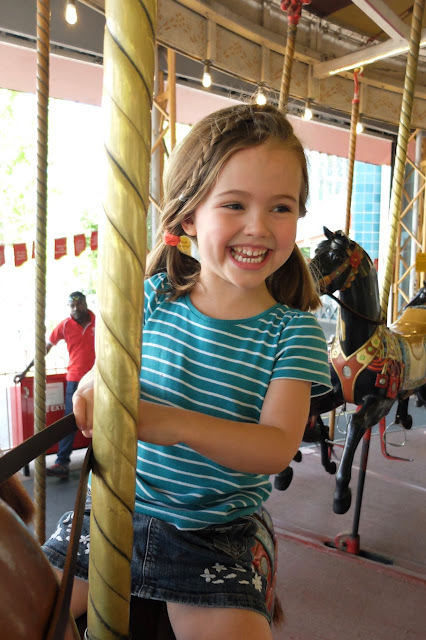 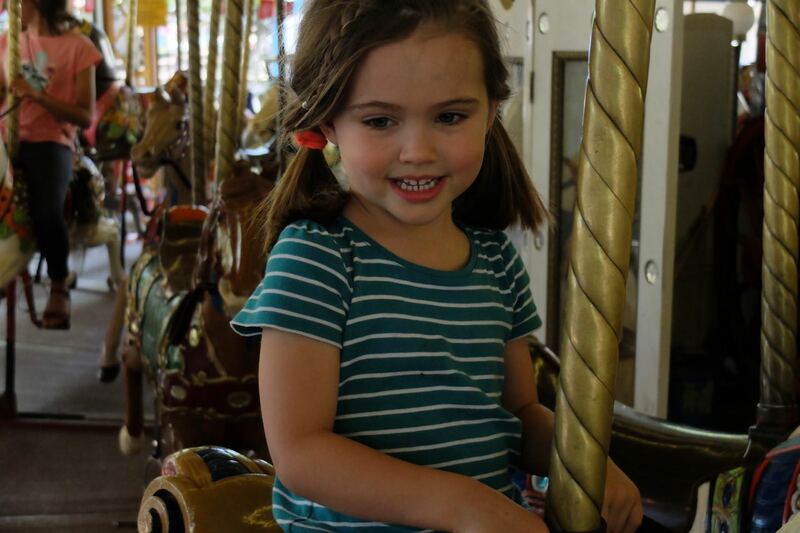 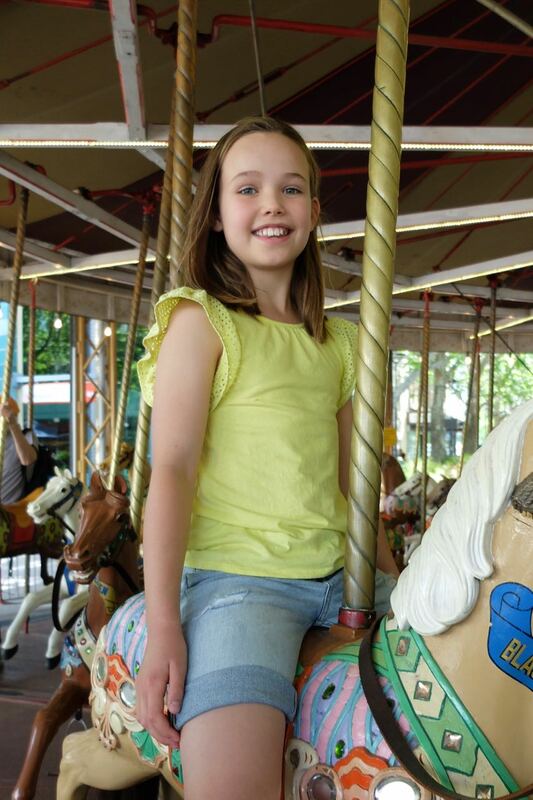 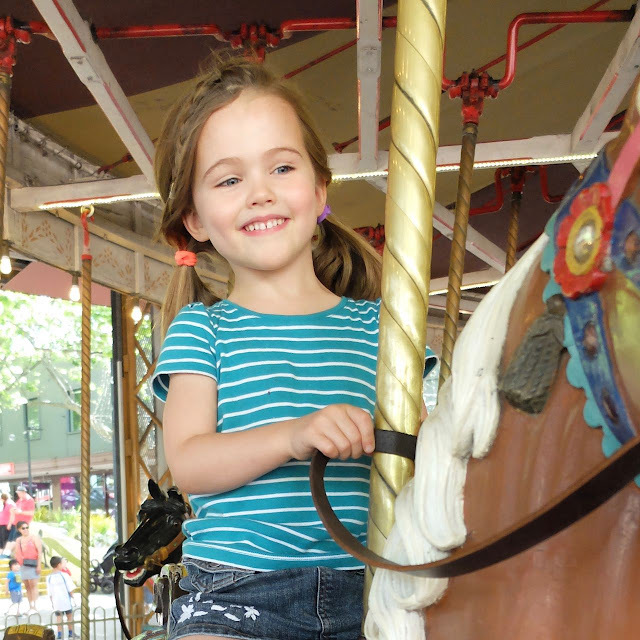 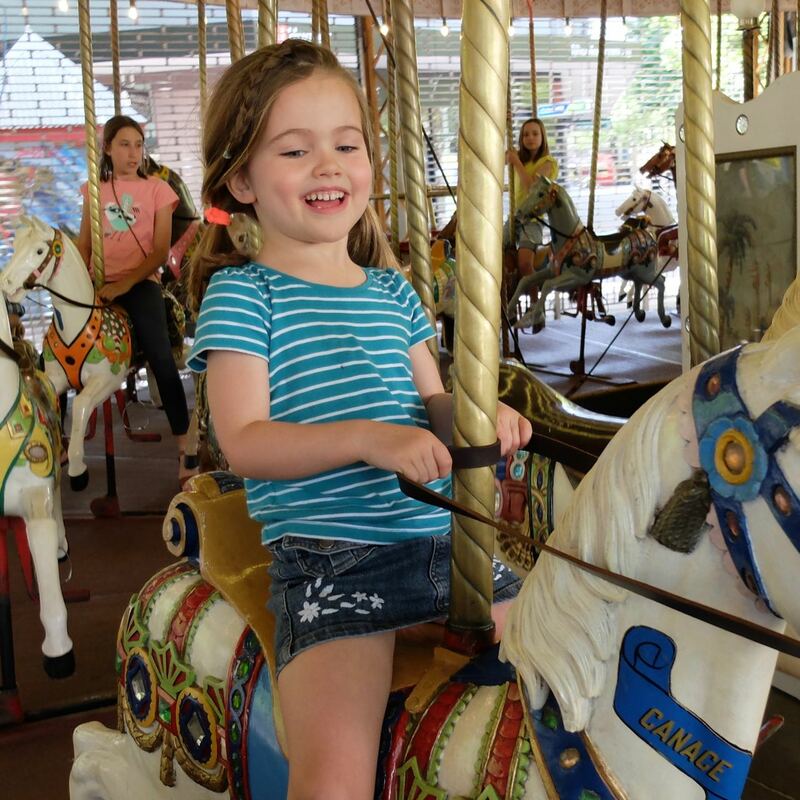 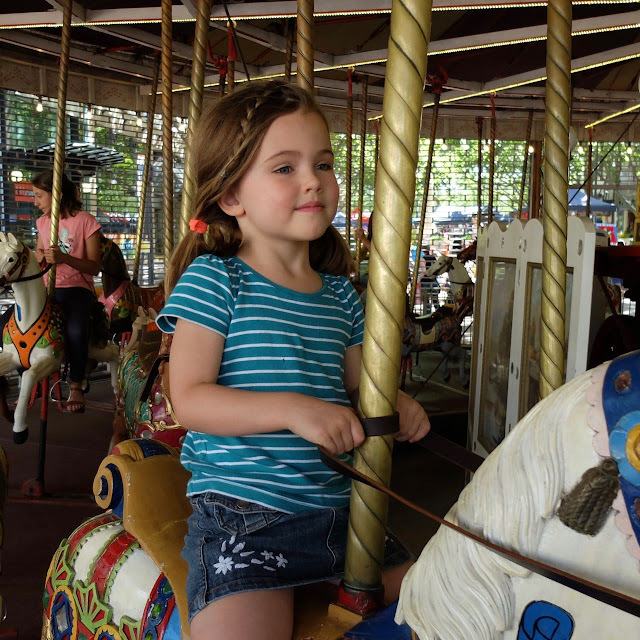 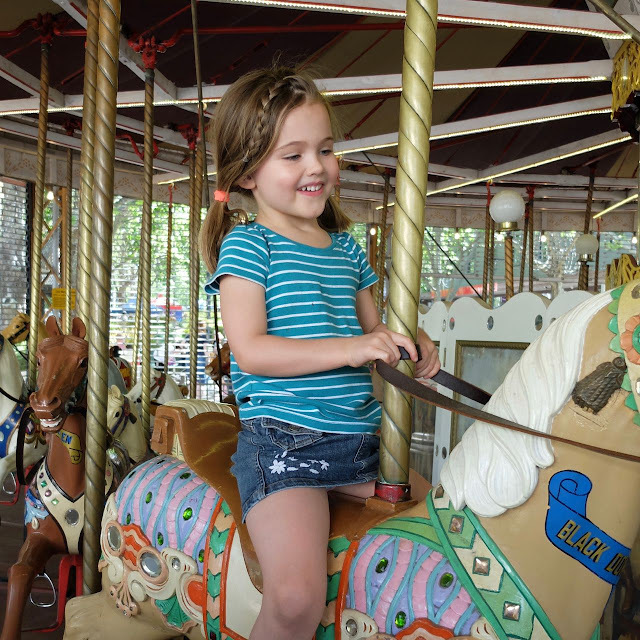 This wasn't Abi's first ride on Canberra's famous Merry-Go-Round (which began life in Melbourne in 1914) but it was certainly her first ride in a L-O-N-G time. 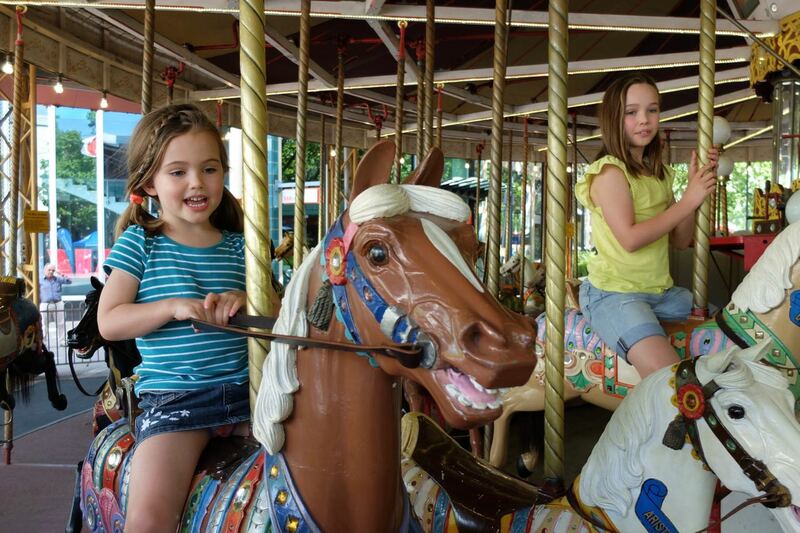 Ella, in comparison has had many a ride in her day, but did her big sister thing anyway, and joined in the fun of the ride with good humour!! 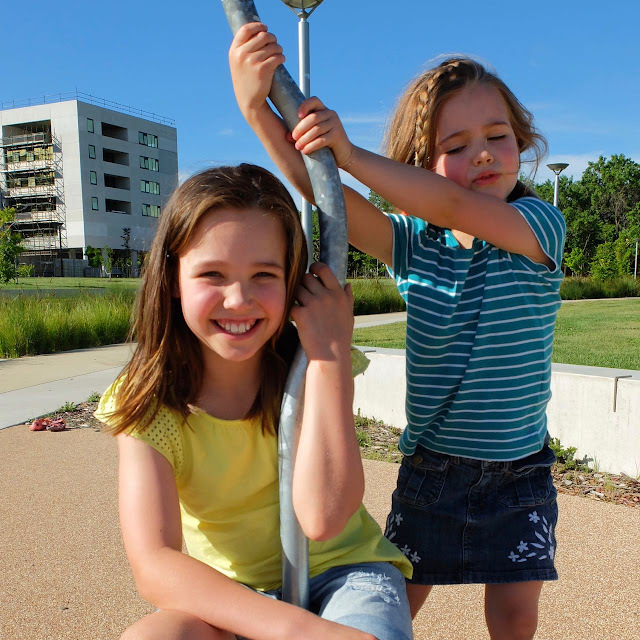 A lovely afternoon with the girls - finishing off at our C5 park. 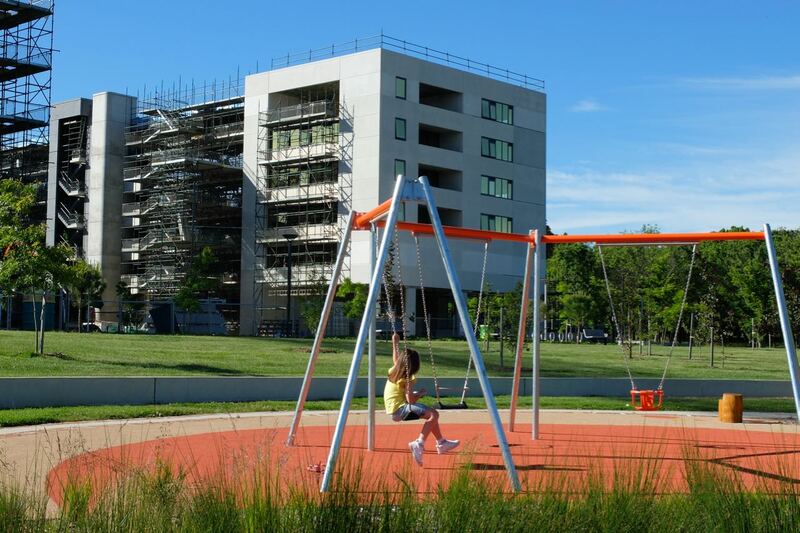 St Germain now has a roof and windows on all floors except the top floor - soon be at lock up stage!